Earlier this year we highlighted a proposed rule that would expand the pool of workers who qualify for overtime pay, and discussed its wide-reaching impact on American businesses. Finally, after months of deliberation, the Department of Labor has released the final version of its long-awaited overtime rule. Below we’ll tell you everything you need to know about what to expect, as well as how to prepare for the changes. How is overtime currently mandated? 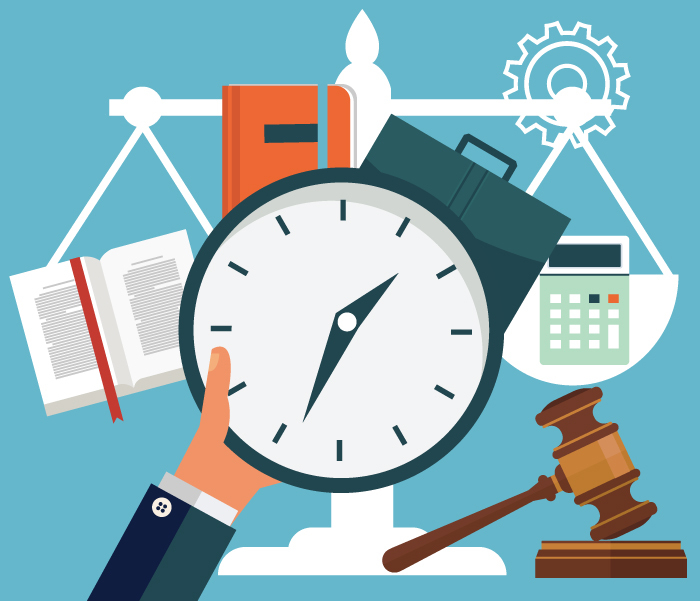 The Fair Labor Standards Act (FLSA) of 1938 ensures that all salaried workers are guaranteed overtime pay at time and a half for any hours worked beyond the standard 40-hour workweek. The main aspect of the FLSA is its salary threshold, which says that every employee making under $23,660 annually must be paid overtime (this number has been updated from time to time, most recently in 2004). What changes does the new rule make? Put simply, DOL’s new rule doubles the salary threshold from $23,660 to $47,476. If there’s one thing to take away from this post it’s that every full-time, salaried employee making less than $47,476 annually (or $913/week) will now be eligible overtime pay. What impact will this have on design firms? Given the highly skilled nature of the profession, architects themselves probably won’t be directly impacted by the new threshold - but that doesn’t mean that firms as a whole won’t feel the effects. Even if every design professional in your firm is already earning more than the new threshold, there are likely support staff and others to consider (and whose weekly hours you might need to start tracking closely). Why did the government decide to change these overtime regulations? For starters, the threshold hasn’t been updated since 2004, and currently is so low that it represents just a sliver of working Americans’ salaries. Backers of the rule change maintain that, as is so often the case with outdated regulations, this low threshold is being exploited and has given rise to so-called “white collar sweatshops” in which workers are paid annual salaries that barely clear the $24,000 threshold, categorized as being “exempt” under the duties test, and are then called on to work 80-plus hour weeks without receiving overtime. DOL argues that raising the threshold is a simple way to address this phenomenon. Furthermore, when the threshold was originally put into place eight decades ago, it covered 60 percent of workers; despite occasional updates, the current threshold applies to just 8 percent of today’s workforce. DOL says the new threshold will bring that figure back up to 60 percent, in keeping with the original intent of the law. The increase will go into effect on December 1, 2016. What can my firm do to start preparing? Planning is key; December 2016 will be here in no time, and it’s important for design firms to ensure they’re not caught off guard when the changes go into effect. Try to consider how other related businesses, such as those with which your firm subcontracts, might be impacted by new labor costs, and incorporate that into your future business projections. The bottom line is that even though the overtime rule may have the greatest impact on lower-wage businesses, it’s hard to envision an industry or even an individual firm that will be unaffected by the changes.